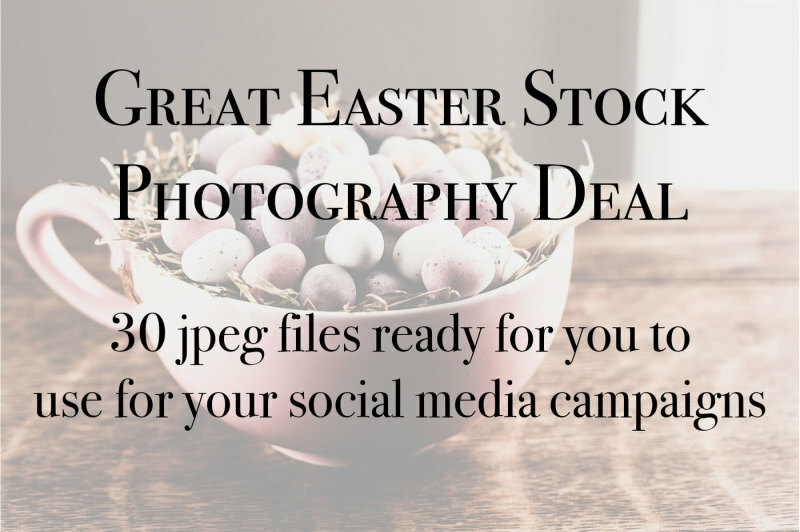 This listing is for an amazing Easter stock photography bundle. 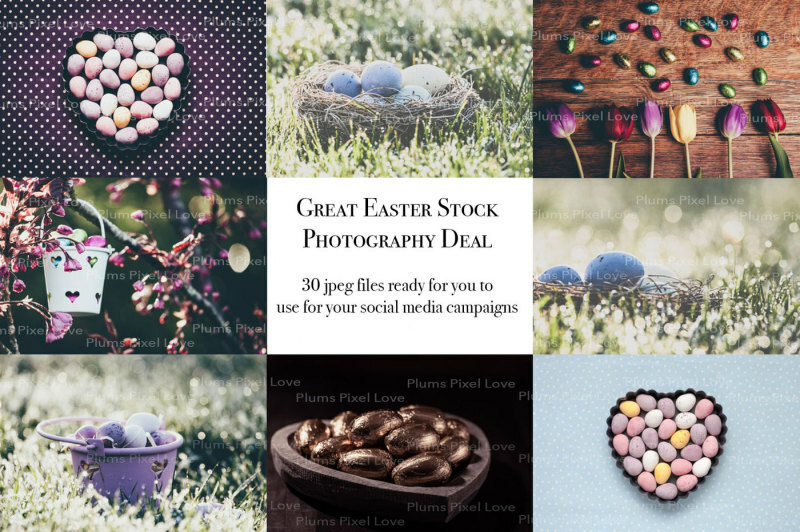 I have put together 30 jpegs of my most popular stock photos, ready for you to use for your Easter marketing campaigns. Saving you time and money! Your purchase will include the following JPEG files. 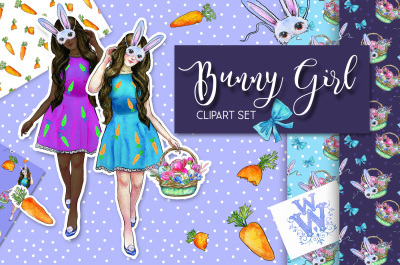 Please note: PSD files are not included in this purchase. 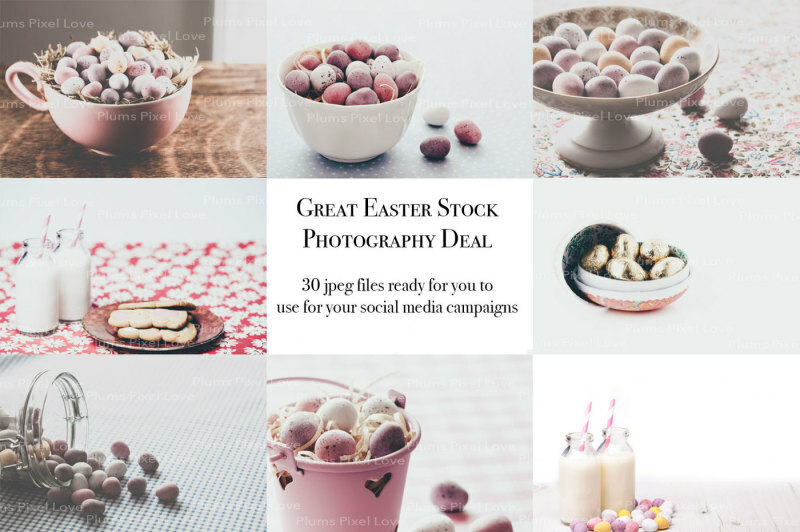 Because the images are quite large I have uploaded them to dropbox, so when you buy the bundle you will get a pdf file which will have a link to the dropbox folder where you can download all the images. But don't worry you don't have to have a dropbox account. ♥ Images supplied as a jpg. ♥ Image size will be a minimum of 4000px on the long edge. ♥ Downloaded files will not have a watermarks on them. 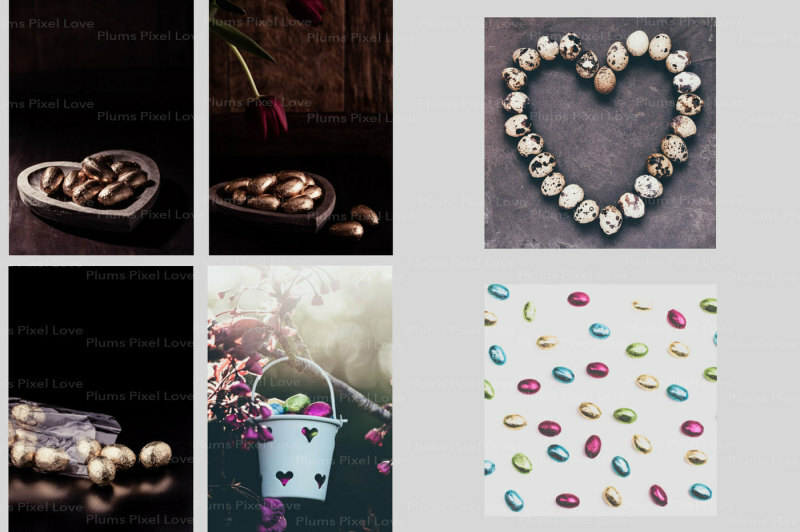 When you purchase a digital download from Plums Pixel Love you agree to a non-exclusive limited use license that allows for personal or professional use only of the item. 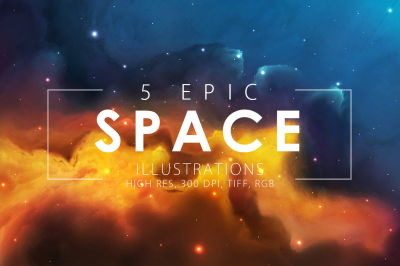 You may crop and overlay the image with your own text or product images. 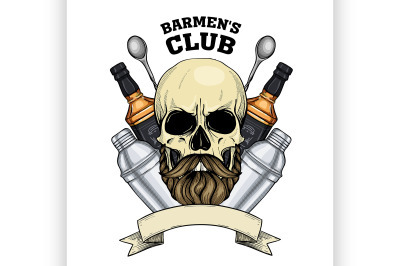 When you have updated the image with your business promotion, product or image you (or anyone) may share it on social media for promotional purposes. The original image cannot be shared without credits. 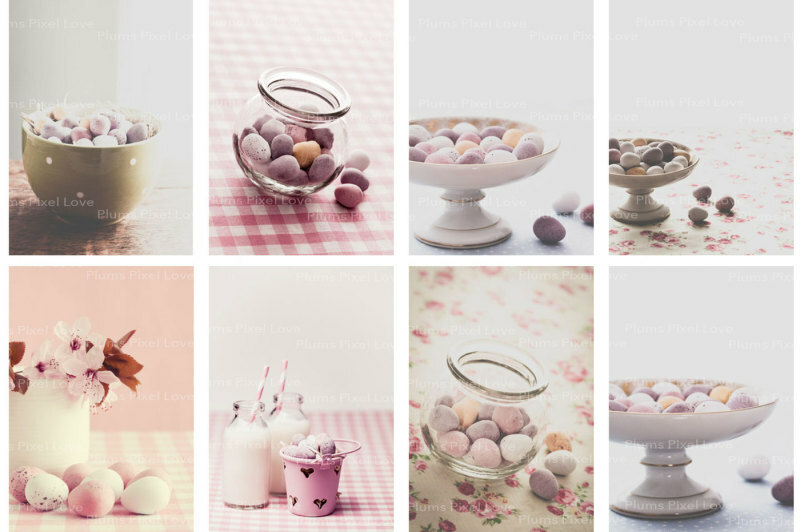 Plums Pixel Love remains the sole, exclusive owner and holder of the copyright for the image so please do not sell, lease, loan, transfer, share or give the image to a third-party to use in any way. Thank you!